Munich is one of the most luxurious and beautiful cities in Germany and all of Europe. Naturally it also has one of the highest living standards in all of Europe and this becomes apparent if as soon as you take your first stroll through the city. There are many high-class restaurants, shops, bars and clubs that can be found throughout the city. The countryside surrounding Munich is just as beautiful and scenic. We would like to thank you for the wonderful service we received from your company for our transfers. Both our drivers were punctual, friendly and professional, we were very impressed and will recommend your company to our friends. Thanks a lot for quick delivery and generally good job! Sightseeing with Chauffeurs – safe and comfortable! Munich has a unique culture that you will surely come to love. The long and interesting history of Munich makes this city an absolute highlight for everyone that is interested in these things. So if you’re done with your business meeting and want to explore the city and the culture before leaving we can be the sightseeing service that you need. 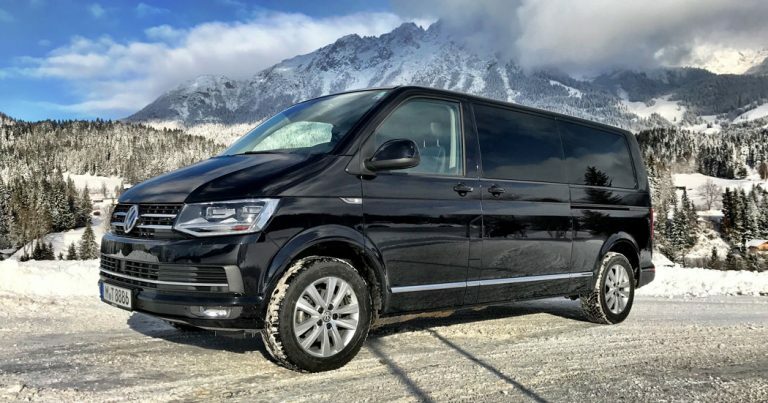 Our professional drivers are very knowledgeable about the city and the surrounding area and can as such chauffeur you to the most interesting and historically important sightseeing spots. Englischer Garten, Castle Nymphenburg, Castle Neuschwanstein, Allianz Arena – The list of interesting sightseeing spots in Munich is nearly endless. It’s definitely worth it to prolong the stay in Munich and to explore this beautiful and amazing city. 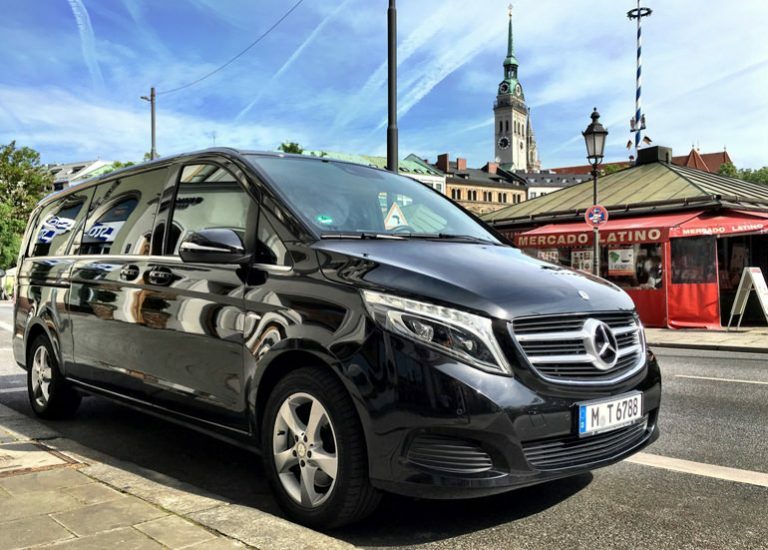 If you decide to prolong your stay in Munich our informative drivers will gladly drive you around the city and the surrounding areas. A drive in our high-class premium cars and vans is an extraordinary highlight you will be sure to enjoy. If you are travelling alone one of our top of the line limousines will chauffeur you to any of your preferred destinations. For groups or families we have large and comfortable vans with enough space for even the biggest of families. How about a relaxing and delicious dinner at a luxurious restaurant at the end of the day? We will gladly reserve a table for you and your customers or family. There is no better way to unwind after a long day than enjoying some good food in better company. 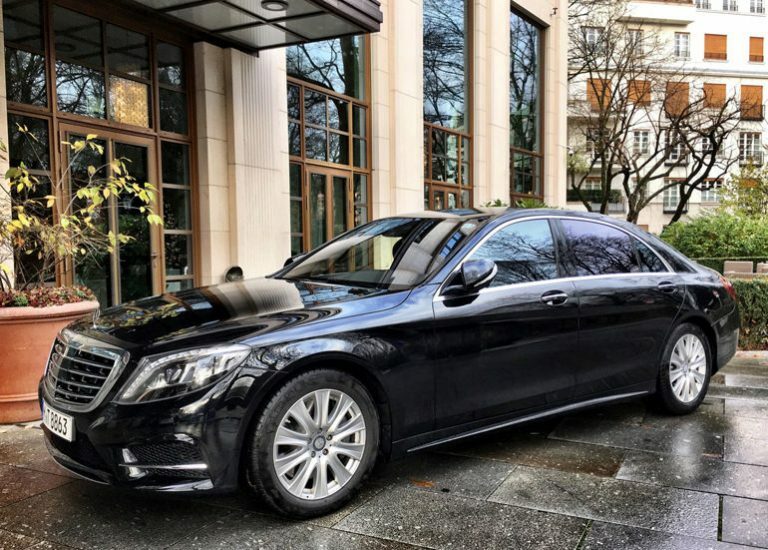 Our goal with Tourstar Tours & Chauffeur Service is to make your stay in Munich as enjoyable as possible.